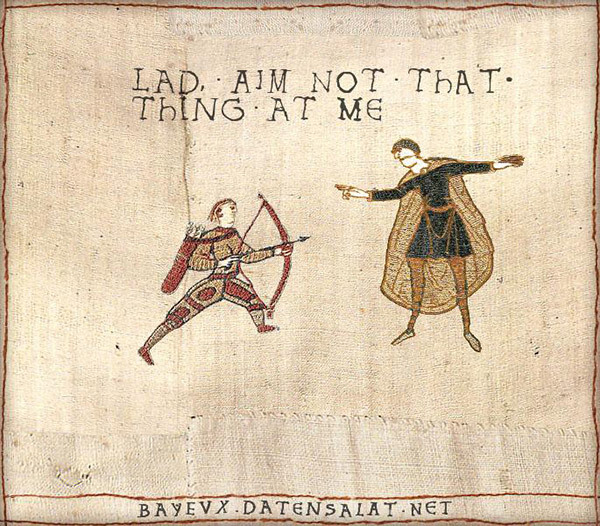 Ah, the Bayeux Tapestry: the visual chronicle of the Norman Conquest of Anglo-Saxon England. It’s all well & good as-is, of course, but wouldn’t it be wonderful if you could, well, make it a little more relevant to your own needs & history? Enter the “Historic tale construction kit”. Play around with figures, buildings, other elements & words to contruct your own (erm, thine owne) story. As a meme generator, it may be limited—you can’t recreate anything & everything. But judicious use will reward you well. 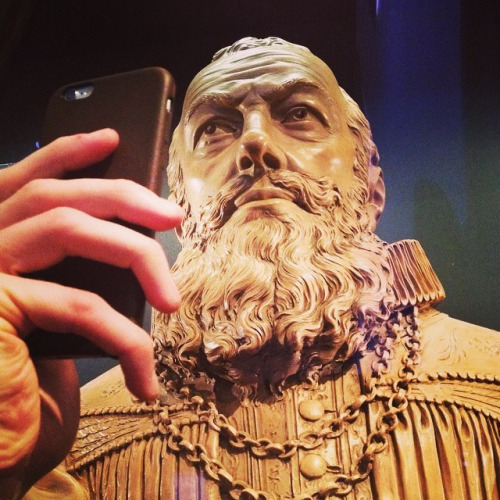 Behold the wonder of the Museum of Selfies. Look upon its works, ye mighty, and despair! So very, very good. I love it when someone takes art & twists its intended meaning so well. Then again, is this really twisting the intended meaining? After all, what is a selfie other than an expression of putting oneself in the centre of the action, and ensuring that one looks one’s best? Apart from the rather important distinction that few of these works are self-created works, there’s a virtually invisible line between the selfie & the representation of patrons & important figures. 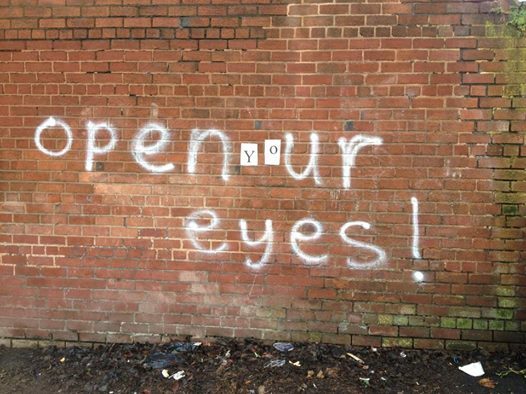 In my neighbourhood, one thing we absolutely cannot abide is a misspelled graffito. The subject of the multiverse—the possiblity that there are parallel universes, of which we are completely unaware—is a fascinating one. Philosophers have discussed this, too. To my untrained eye, it seems a way to flesh out the idea of “all possible worlds”. But they’re completely theoretical. Or so you’d think. 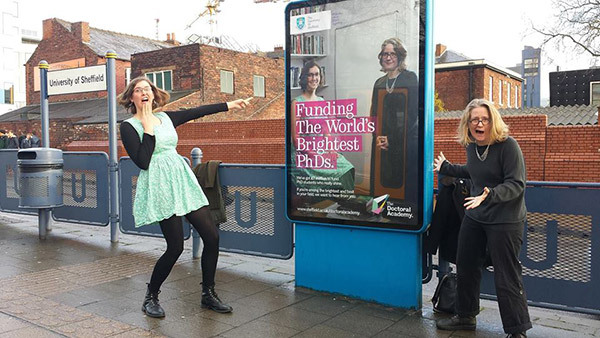 So imagine our surprise when my wife & one of her PhD students came across a portal to one of those parallel universes.